After submitting my novel to Kindle Scout five days ago I’ve been stepping up social networking. My Facebook friends have been brilliant at spreading the word about my campaign, so a huge thank you to them! 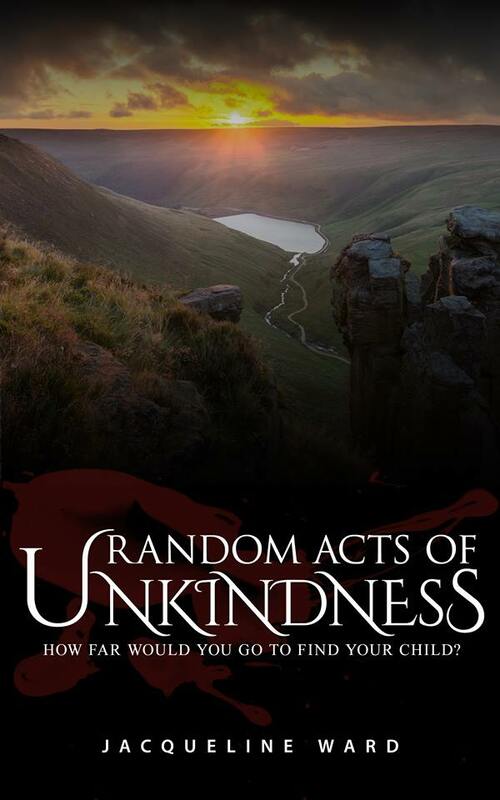 Random Acts of Unkindness was ‘hot and trending’ for the first three days, but imagine my horror when I opened Kindle Scout on day 4 and it wasn’t! ‘Hot and trending’ appears to be an algorithm of how many nominations you receive, although Amazon doesn’t give you that information, just the number of page views. There’s a statistic on the campaign page which indicates how much traffic to the page comes from external sources (your social networking) and how much from Kindle Scout traffic (other scouts who nominate your novel). There is also a list of sources – you can see how successful your Twitter and Facebook Campaigns are. Like Amazon rankings, ‘hot and trending’ is impacted by the relative position of other novel campaigns and those on their ‘last day’ often have a surge that can affect the other ratings, as do new entries. 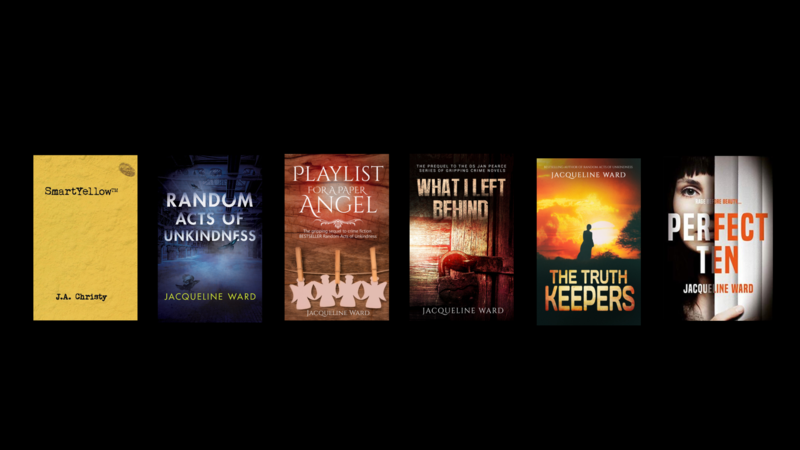 It’s important to understand this relative positioning is largely out of your control and to plan your social networking campaign across the whole thirty days – make a plan for when your novel falls out of ‘hot and trending’ to boost it. Additionally, other writers who have completed the thirty days mention that the nominations are not the only factor in selection and that all submissions are evaluated by an editor. It is inferred that nominations and subsequent ‘hot and trending’ places get the attention of editors, but other writers have stated that this is not necessarily the case. So it isn’t a race or a competition, but it is compelling to make sure that your novel is ‘hot and trending’. It’s also a lesson in effective social networking. I’ll reveal my strategy in my next blog post but, for now, it’s back to checking my Kindle Scout page stats! You can nominate here https://t.co/qqrZyEwPGD – thank you!